Are you a banker, stockbroker, or related to any financial institution? Then this ebook is for you. 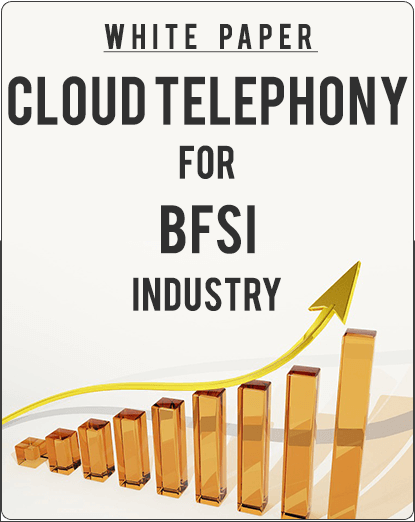 Know how cloud telephony can enhance your business productivity, reduce cost, enage with customers proactively and streamline day-to-day operations.